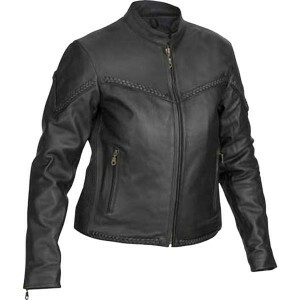 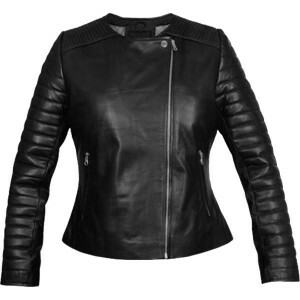 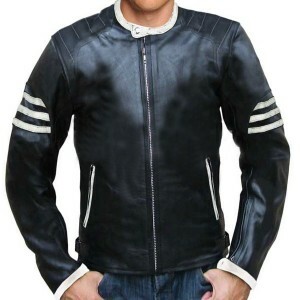 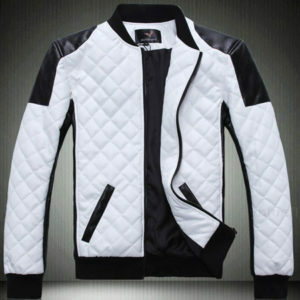 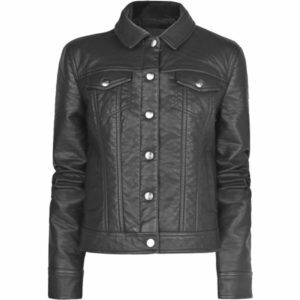 Black Arm White Leather Ladies Biker Jacket by Leather Jackets USA made with genuine leather. 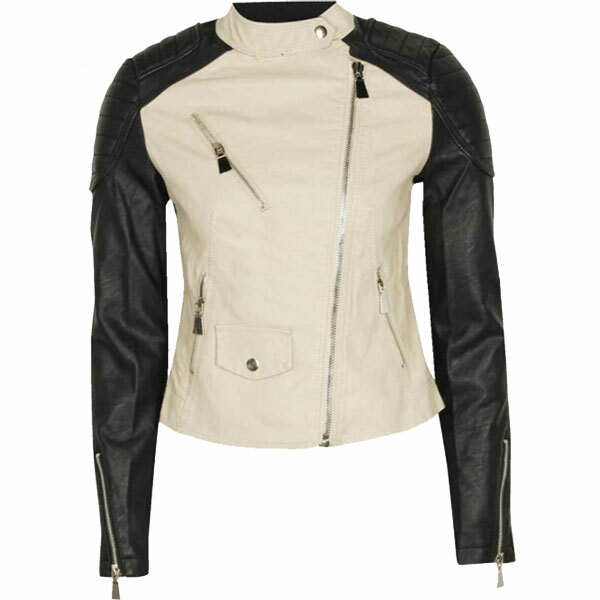 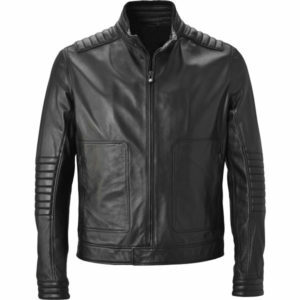 Asymmetric Zip and short collar with a button that tightly fit on your neck so that air can’t enter into the jacket. 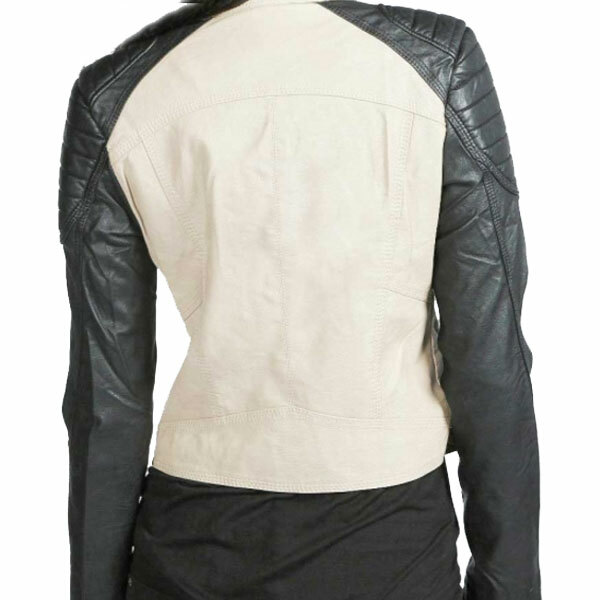 Cross zipped pockets in lower side near waist plus a flap pocket. 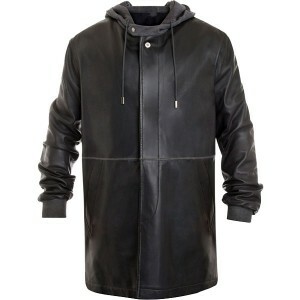 It also contains zips on sleeves. 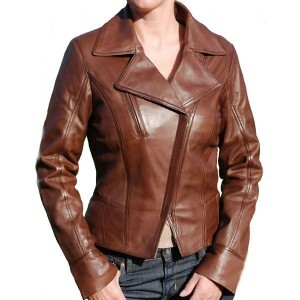 We also do customization as per customer color choice and measurements. 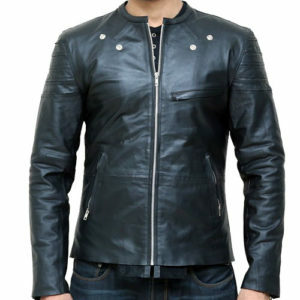 You can also submit extra note when place order in checkout page.Crafted in Pakistan.